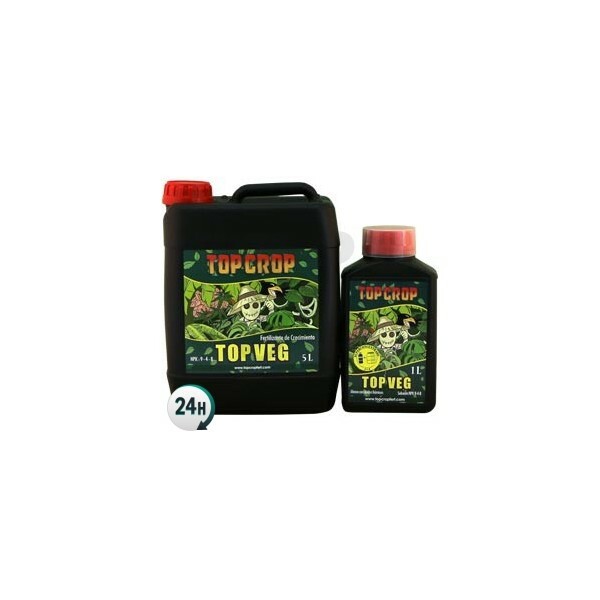 Top Veg by Top Crop is an organic-mineral growth fertilizer that contains humic acids and is rich in macro and micronutrients that reinforce your plants’ defense system, keeping them safe from pathogens and stressful situations. 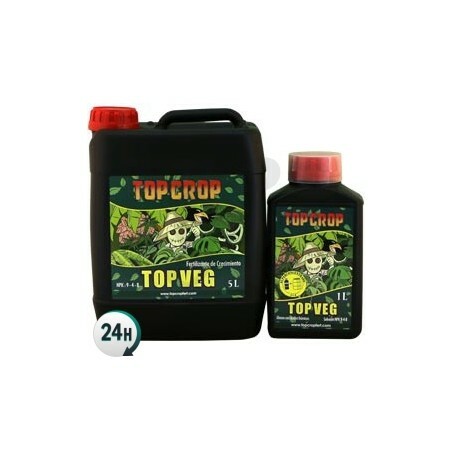 Top Veg by Top Crop is the perfect base fertilizer for the growth period. 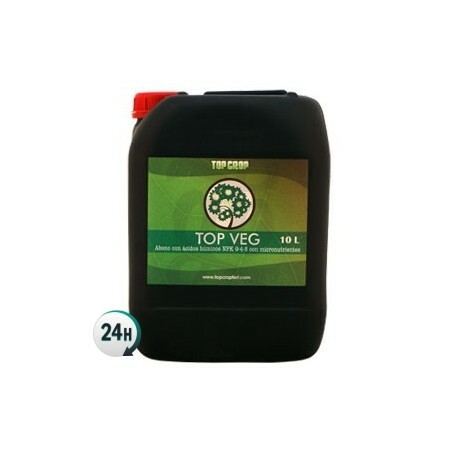 It contains humic acids and is rich in macro and micronutrients. It’s used every third time that you water your plants. All of the ingredients are of excellent quality and fully absorbable. It can be used in soil and coco coir grows in order to increase growth during the first few weeks. 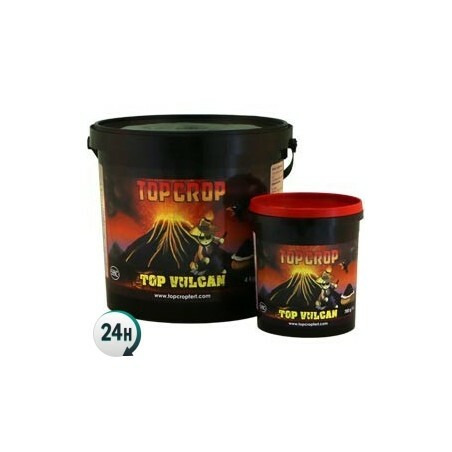 It’s generally used alongside a root stimulant such as Deeper Underground and other growth stimulants such as Green Explosion. Switch it out for Top Bloom once your plants begin flowering, alongside Big One. Your plants will grow strong and sturdy, capable of holding up its hefty flowers. They’ll grow green and healthy thanks to this nitrogen-rich macro and micro-nutrient solution. Top veg will create beautiful flowers that you’ll be itching to harvest! 2-4ml per liter of water. If your plants need to be watered more than once a week, use this product just one of those times. Uso toda la gama por recomendacion, tengo ganas de ver el resultado final. Buenas a todos, es cierto que es una buena marca y de precio asequible para todos los bolsillos. Un saludo a todos! Buenos humos.